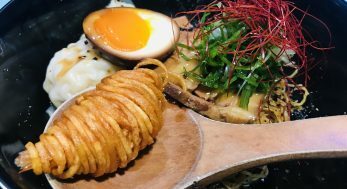 I stumbled upon an article written about Master Tang (鄧師傅鳳城麺家) and this Michelin one-starred stall was opened by a retired Crystal Jade chef, who has worked there for 17 years. 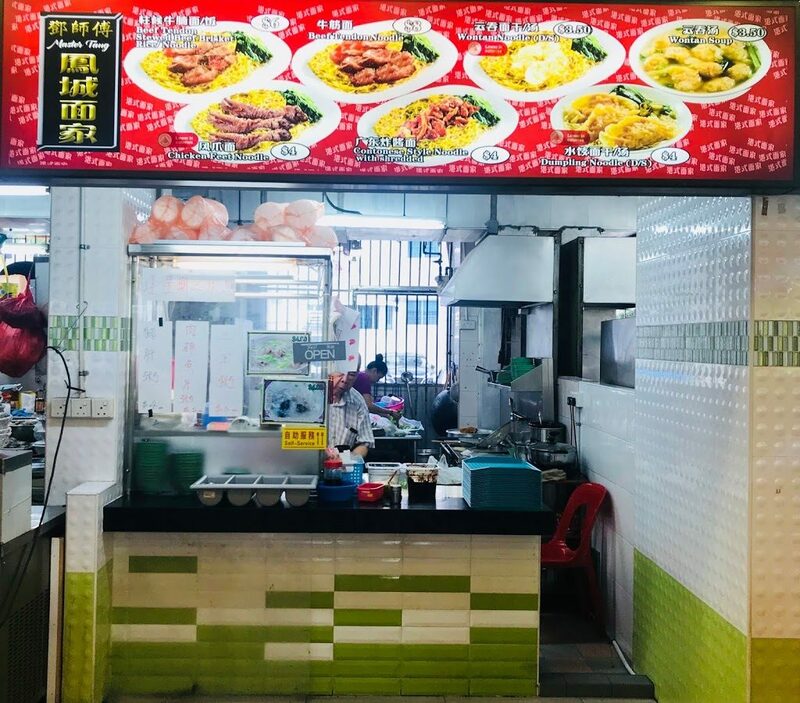 The original stall is located at Sixth Avenue, but it relocated to Bukit Batok East Avenue 5 when the lease was up. 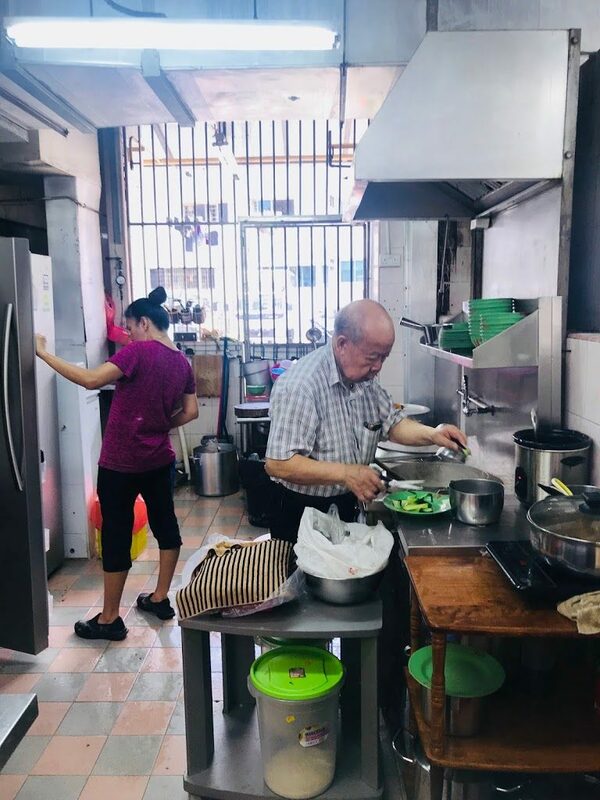 There is a saying “old is gold”, I decided to try out if the wonton mee made by a retired restaurant chef is really as great as many people make it out to be. There are only 7 items on the menu and the prices are very reasonable. There is Beef Tendon Stewed Beef Brisket Rice/ Noodle [$6], Beef Tendon Noodle [$8], Wontan Noodle [$3.50], Chicken Feet Noodle [$4], Cantonese Style Noodle with Shredded Meat [$4], Dumpling Noodle [$4] and Wontan Soup [$3.50]. The stall has recently started to offer Cantonese-style congee. 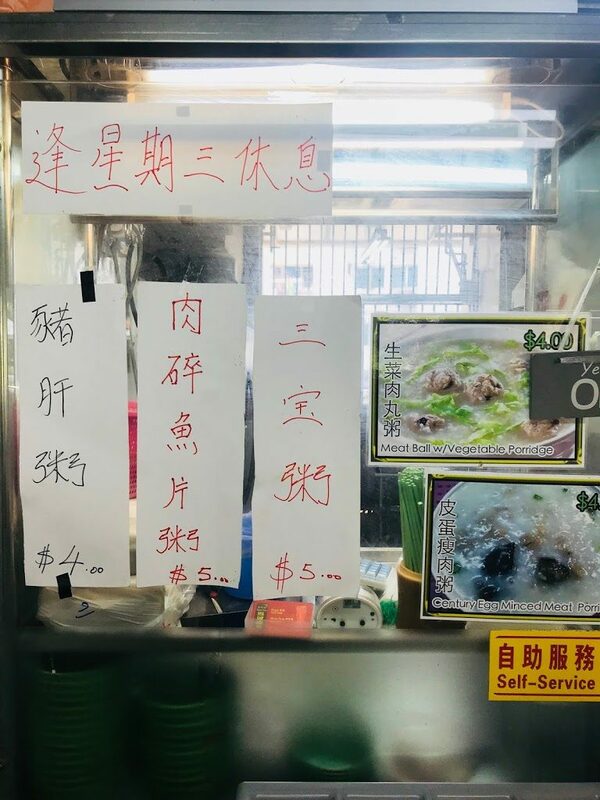 There are 5 options to choose from: Pig Liver Porridge [$4], Minced Meat and Sliced Fish Porridge [$5], Three Treasures Porridge [$5], Meat Ball with Vegetable Porridge [$4] and Century Egg Minced Meat Porridge. The stall is manned by Master Tang Siu Nam himself together with his Malaysian wife who likes to be known as Happy. 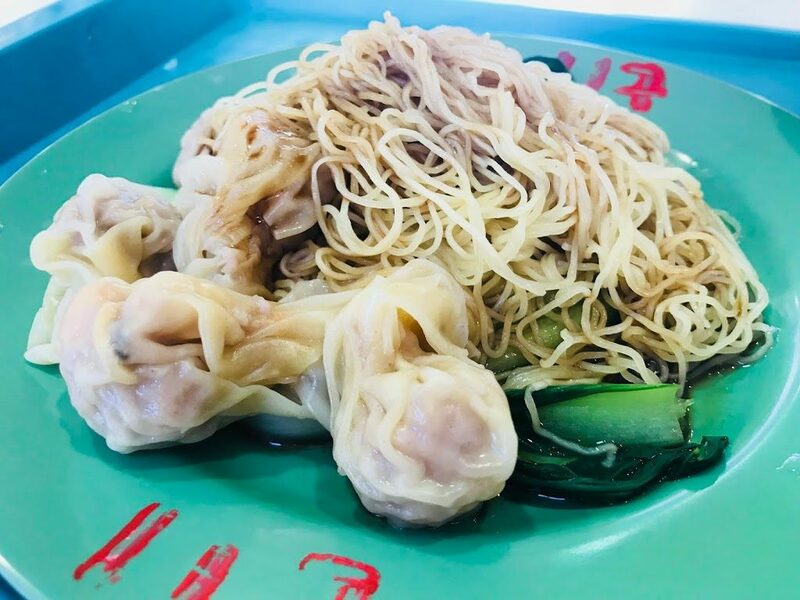 I have never been a fan of the Hong Kong style egg noodles and this plate of Wontan Noodle [$3.5] has confirmed this. The lye taste is overpowering and I almost gagged when I took my first bite. This is supposed to be the signature dish but I am not fond of it. 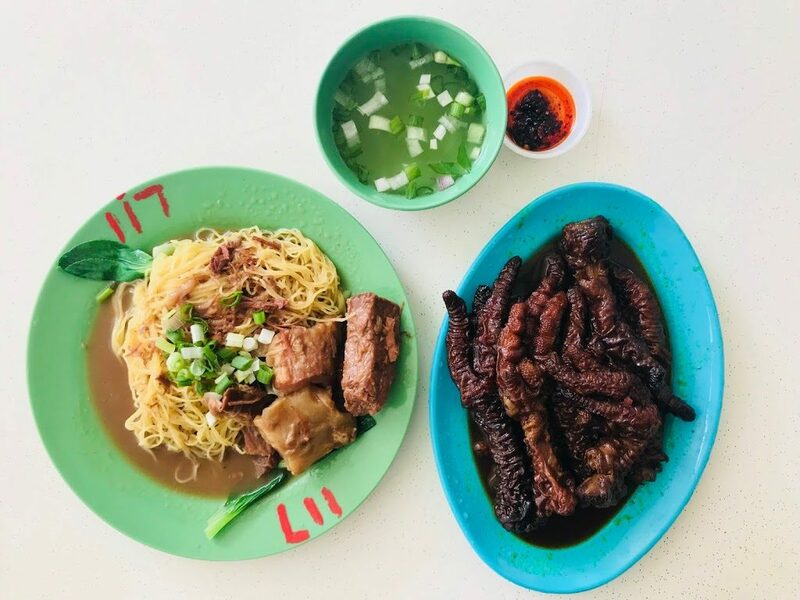 You can choose between mee kia and mee pok for the noodles, maybe I should try the mee pok next time. 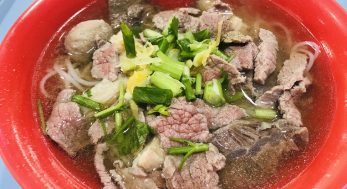 The Wontan Soup [$3.50] is simple and delicious. 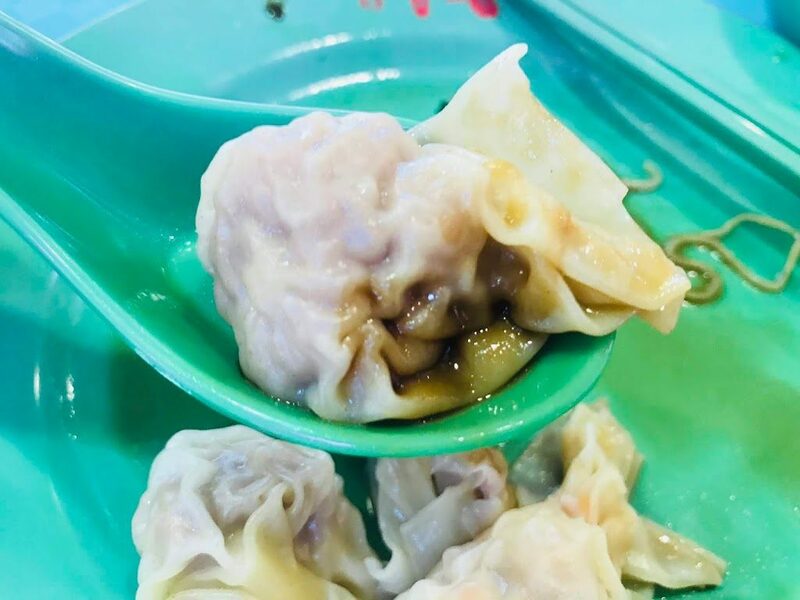 The wontans are packed full with minced meat and prawns and there are around 6-8 pieces which makes this bowl of soup so worth it. I came back a second time and ordered Beef Tendon Stewed Beef Brisket Noodle [$6]. It’s slightly better this time, the lye taste is not as strong. 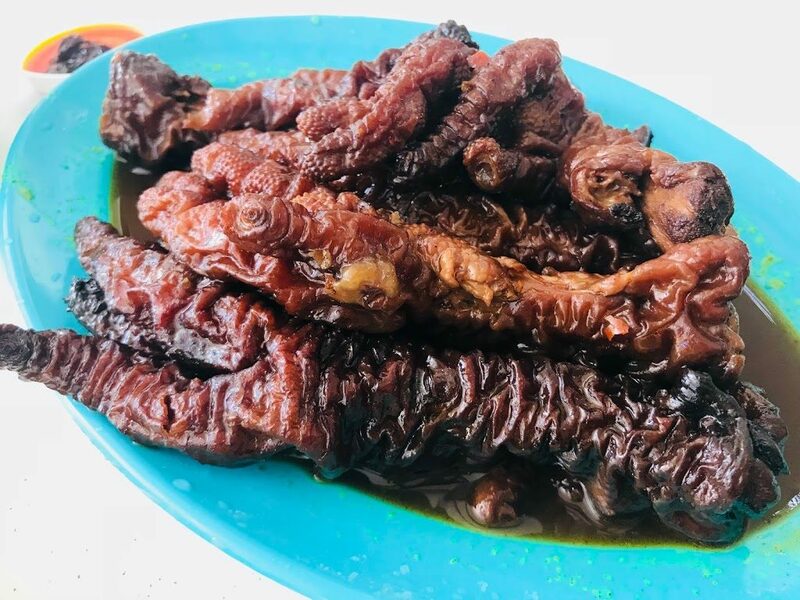 The beef tendon are very tender but the beef brisket are a tad overlooked. 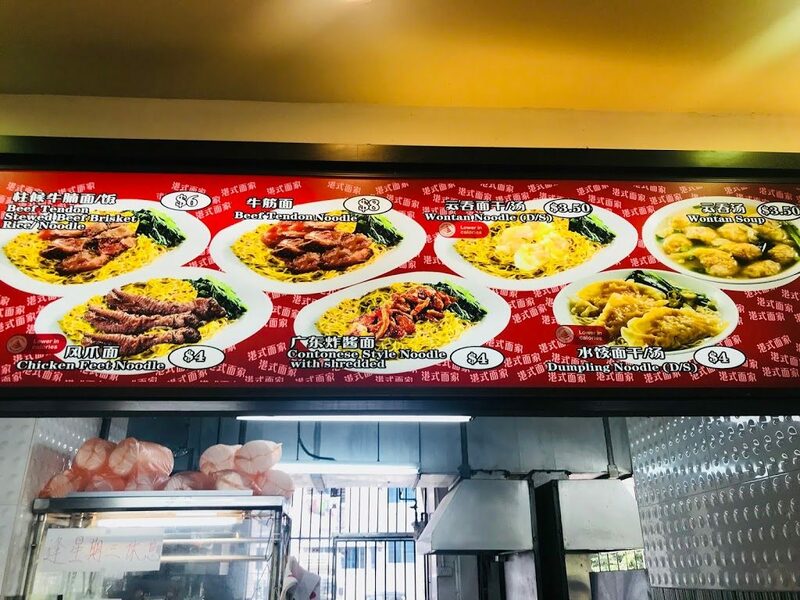 You can either get the Chicken Feet Noodle [$4] where you get 3 pieces of chicken feet or as a side dish by itself where you get 7 pieces for $6. The chicken feet are a little different from what I am used to eating. Marinated in black bean sauce and chilli mixture, the chicken feet are so tender they fall off the bone with a slight pull. 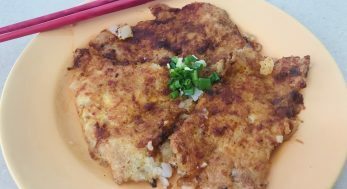 It is sweet and salty with a subtle hint of spiciness that makes it super addictive. 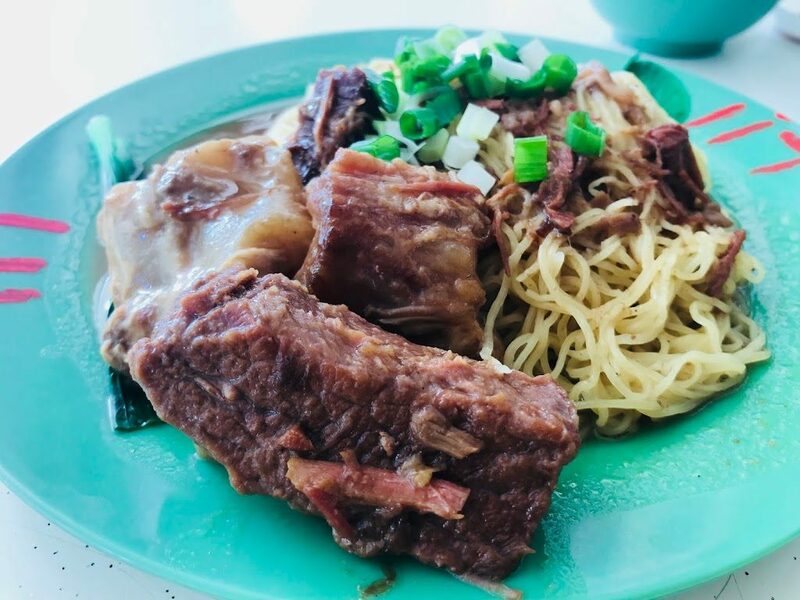 I am not a fan of Cantonese wontan noodles, but I will come back to Master Tang Wontan Mee for a plate of their chicken feet anytime.